The patch will hit for Xbox One and PS4 at 12pm UTC today (so about 2 1/2 hours after this tweet). The PS4 save-corrupting days should now be over. Also, there’s a server fix that should help resolve some of the kooky stats. Winning offline races no longer increases the players “World’s Best” points on the leaderboard. Fixed an issue where the “Friends Best Time” on the game map & the scrolling text under the street name is showing friends stats from the correct street, but with the actual results taken from a completely different user. Burnout Paradise Remastered patch updates will be implemented some time today. 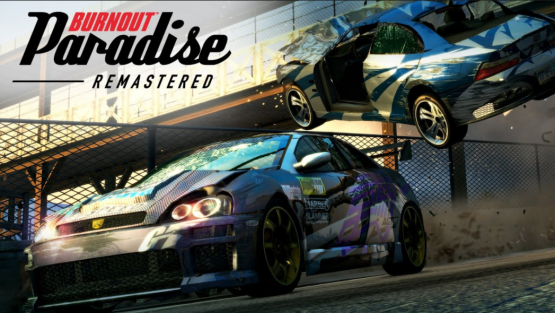 This game an open world racing video game based on the popular Burnout Paradise, released last March 18, 2018 on the PS4.